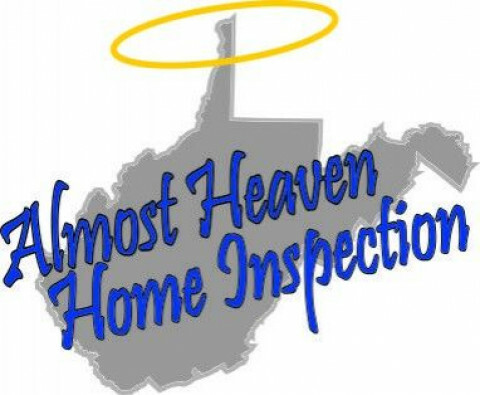 Click/tap here to find the best West Virginia home inspector for your needs! "Inspecting Your Home As If It Were Mine" General Home Inspection. Water and Septic testing. I am certified and licensed by the State of West Virgina. Providing Quality Home Inspections “Done Right” in the Beckley, Princeton, Fayetteville, Summersville, Lewisburg, Welch, Bluefield and surrounding areas! "I will inspect your home as if I were buying it myself"
Provide Home inspections (Pre-Closing Home Inspections) and Pre-Listing Home Inspections. 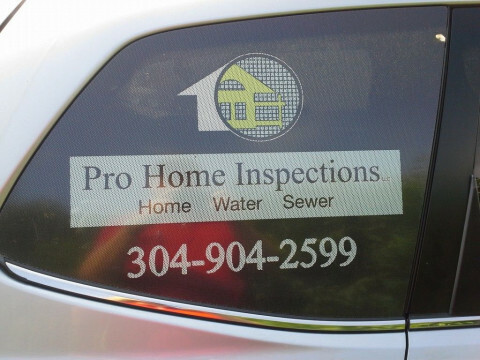 WV Certified Home Inspector, Insured, Will Provide Client with a Computer Generated Inspection Report with in 48 Hrs Using a Professional Home Inspection Program. 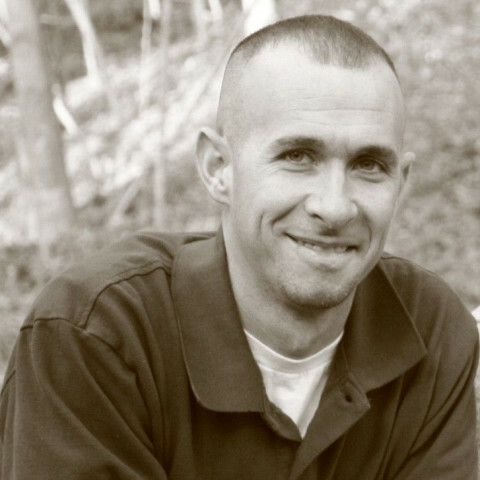 Ryno's Home Inspection LLC is a Veteran owned business providing Residential and Commercial Building Inspections. Many more services to be offered in the future. 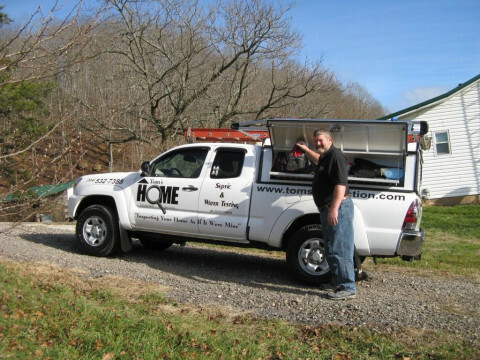 Residential home inspection servicing Marion, Monogalia, Harrison, Tyler, Taylor, Barbour, Preston, and Wetzel Counties in West Virginia. 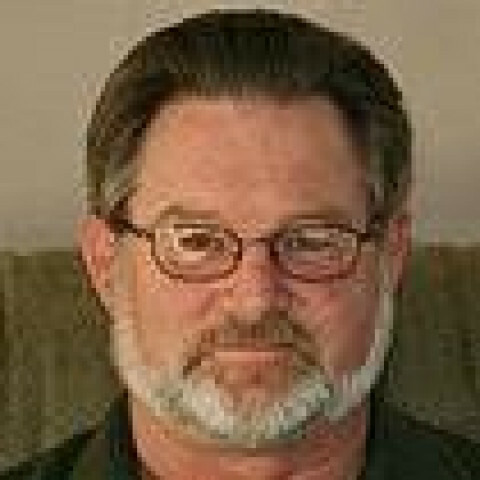 I have been performing certified fee paid inspections in the Mid-Ohio valley since 1997 and have completed over 4000. I use the 3-D computer reporting system, reviewing a pictoral report with the client at the site and e-mailing the full version the following morning. I am directly involved with the WVAHI, NAHI, IAEI and the State Fire Commission. I have participated in the SEAK professional witness training program. I am a WV state licensed Master electrician and a wV state building code offical member. 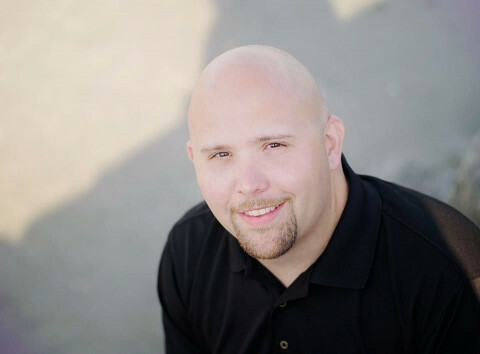 I am a member of both local Realestate bodies in the immediate area. I will travel up to two hours one way for inspections. 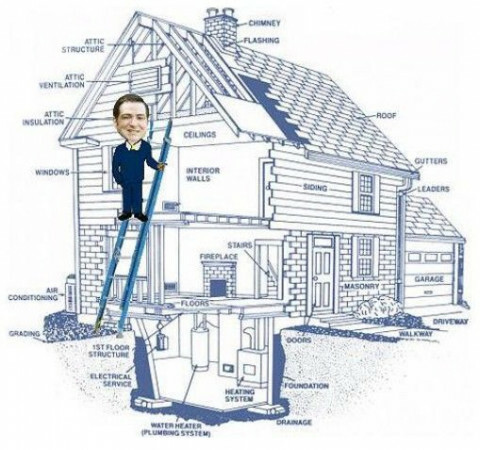 I guarantee my work to be as thorough as an inspection can be and I follow the National Association of Home Inspectors standards of practice and code of ethics. Home/Real Estate Inspections including New Construction Inspections. Inspections usually completed within 24 to 48 hours of Inspection request. 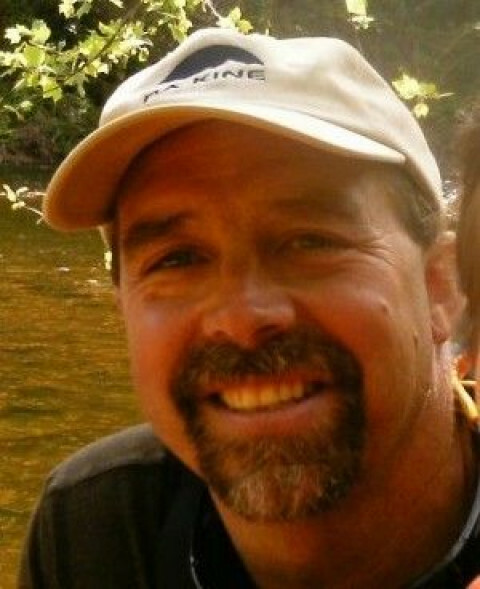 I have over 25 years experience in new home construction and home repair/remodeling. 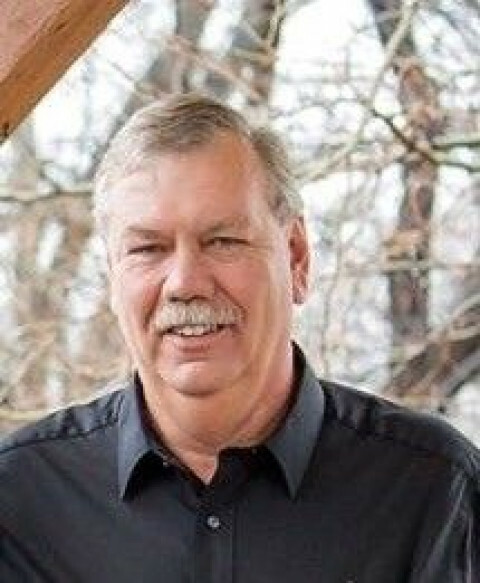 I am certified by the National Association of Certified Home Inspectors (NACHI06030895), licensed by West Virginia (HI581412), and insured to perform Home Inspection. We also provide the following services: Septic System, Mold, and Indoor Air Quality, Water Quality, Termite Inspections.